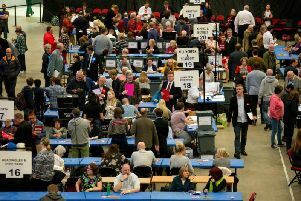 Candidates in the local authority elections have been announced by Kirklees Council. Names were released today ahead of the vote on May 5, when polling stations will be open from 7am-10pm. The results of the district council elections will be announced from 9am the following day.